Return to Mago, promotes the Primordial Knowing originating from the Great Goddess, Mago, advocate for feminist and spiritually-based activism and promotes creative and scholarly work: supports the awareness of the oneness of all entities in the universe, across differences of gender, culture, race, ethnicity, class, ability, and species … seeking to create a world that is non-ethnocentric, non-racist, non-capitalist, non-imperialistic, and counter-patriarchal. Return to Mago e-zine, publish books through Mago Books, offer online classes through Mago Academy, and conduct Mago pillarimages. 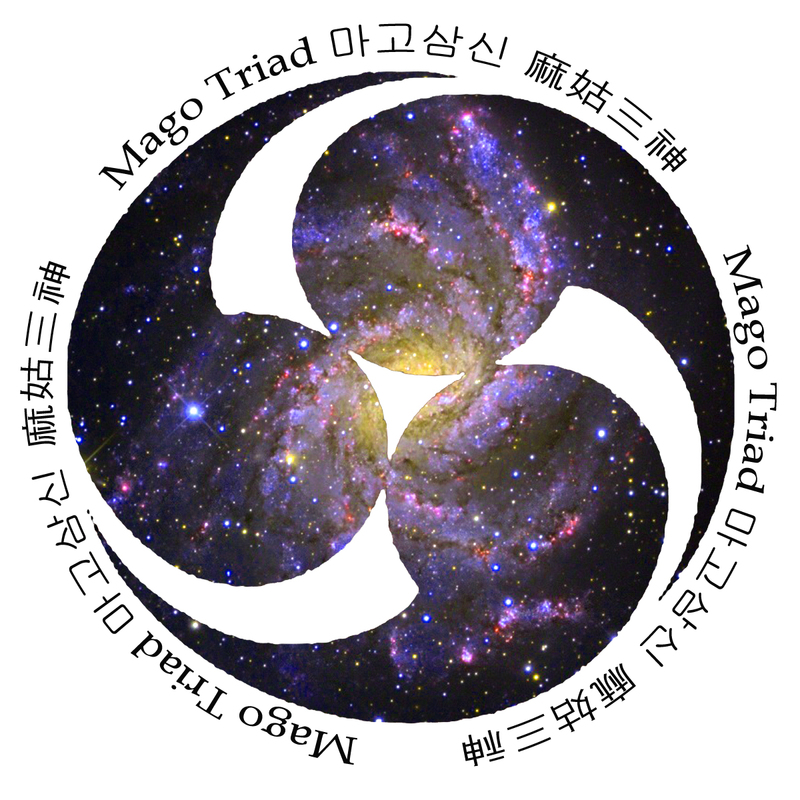 This article is the story and also links to all the resources: Upon Inaugurating Mago Academy by Dr. Helen Hye-Sook Hwang. Glenys Livingstone presented at Wise Women Gathering 2019, a Conference dedicated to Herbal Wisdom, Holistic Healing, Women’s Mysteries and Community. 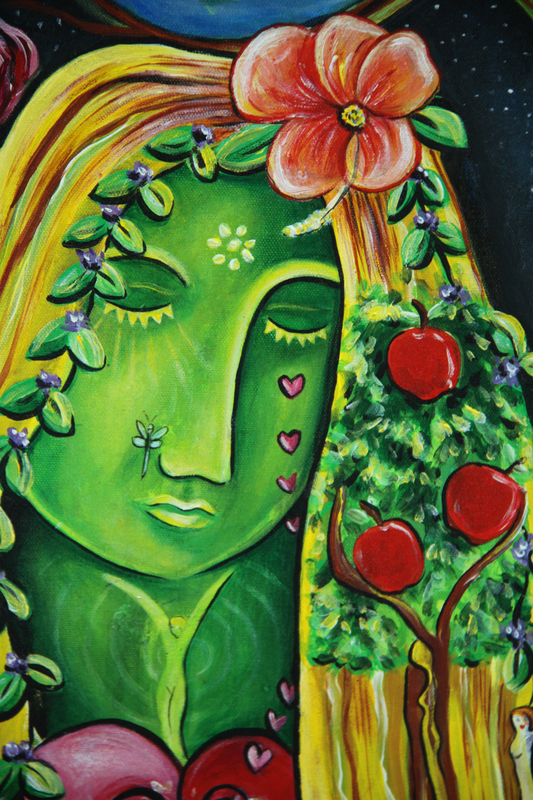 Earth Circle Studios was created by Jassy Watson: Organic Gardener, Visionary Artist, Teacher & Intentional Creativity Coach as a space to keep sacred creative traditions alive. Jassy teaches regular and very well received in-person and online painting workshops: Earth Circle Studios is host to many varied regular creative events and presentations are also held that have included visits from international scholars, musicians and artists. She is passionate about helping women and young ones awaken to their creative potential and building community through creativity. Jassy was recently been positioned as the Assistant to the National Director of Earth Arts for the Australian Earth Laws Alliance.